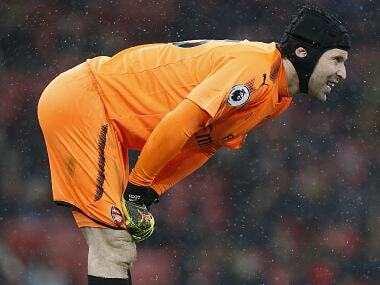 Gunners goalkeeper Cech had no complaints about the supporters' fury, saying, "I understand the frustration of the fans. 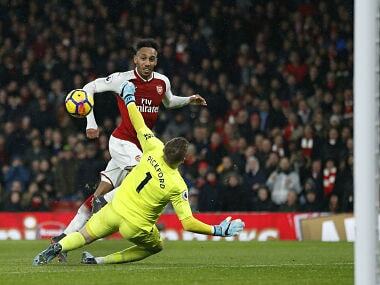 Arsenal goalkeeper Petr Cech is expecting to be benched for the League Cup final against Manchester City on Sunday with David Ospina being favoured to start. 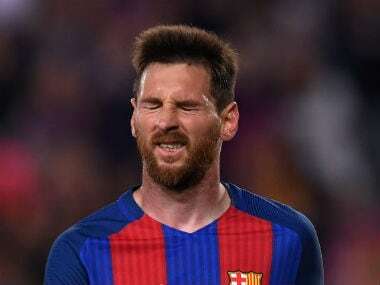 As we eagerly wait to see is Messi can end his drought against Chelsea in the upcoming tie, here's a look at the Argentine's best and worst opponents in European football. 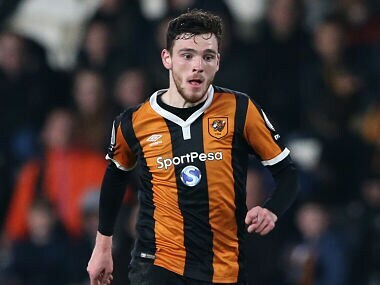 Tottenham Hotspur manager Mauricio Pochettino said the door will always be open for Ryan Mason to take up a role at the club after the 26-year-old was forced to retire from the game. 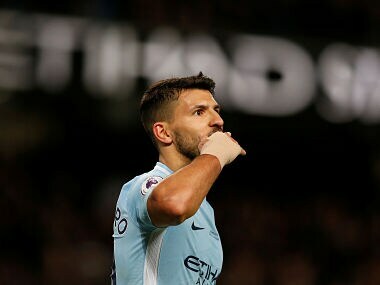 Aguero now trails Harry Kane by just two goals in the race for the golden boot, but just one from Kane was enough to win the North London derby as the Tottenham striker's seventh goal in as many games against Arsenal secured a 1-0 win. 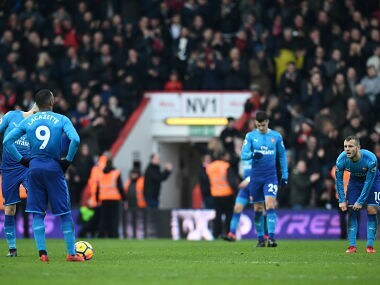 Arsene Wenger weighed into the debate about simulation by suggesting that English players may have become “the masters of diving” ahead of the north London derby against Tottenham Hotspur. 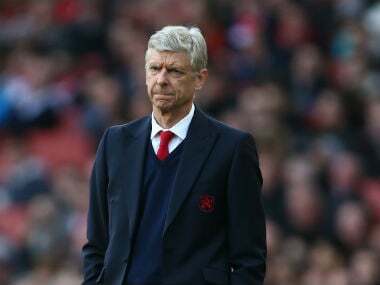 Arsenal manager Arsene Wenger will decide on Friday whether to play Petr Cech or Daniel Ospina in goal for Saturday’s north London Premier League derby against Tottenham Hotspur. 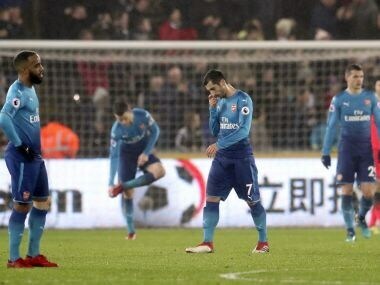 Arsenal are in sixth place, trailing eight points behind fourth-placed Liverpool in the race to qualify for the Champions League via a top-four finish.